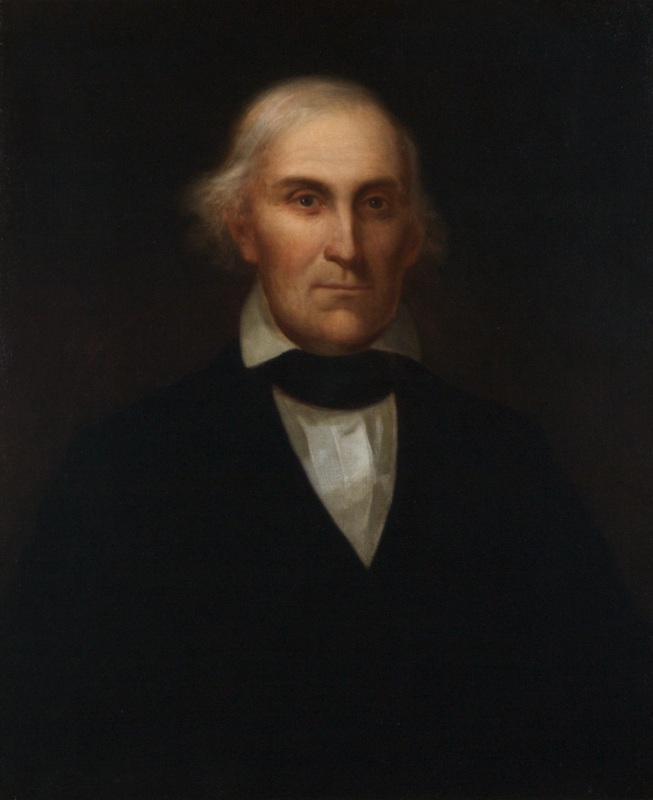 Elected by the General Assembly on December 12, 1840, to fill the vacancy created by the death of Richard Elliott Parker and began his service on January 6, 1841. Elected by popular vote on May 27, 1852, under the Constitution of 1851. Service terminated by the defeat of the Confederacy and the adoption of the Virginia Constitution of 1864, ratified under the auspices of the Restored loyal government meeting in Alexandria. Began acting as presiding justice on January 6, 1851, following the resignation of William H. Cabell. Service terminated by the defeat of the Confederacy and the adoption of the Virginia Constitution of 1864, ratified under the auspices of the Restored loyal government meeting in Alexandria. Elected, 38 Va., iii; term suspended, Thomas R. Morris, The Virginia Supreme Court: An Institutional and Political Analysis (Charlottesville: The University Press of Virginia, 1975), 40; birth, death, education, and career, F.N. Boney, “John James Allen (1797-1871),” Dictionary of Virginia Biography (1998); served on the General Court, Thomas Jefferson Headlee, Jr., “The Virginia State Court System, 1776-,” (Richmond: Virginia State Library, 1969), 5. Portrait, Library of Virginia catalog. Allen was re-elected by popular vote on May 27, 1852. Allen began acting as the presiding judge in January 1851, but unlike his predecessor he is not designated president in the order books. The Constitution of 1851, which provided for the election of judges by popular ballot, does not authorize the office of court president (Article VI, Section 10). The Code of 1849 indicates that in the absence of the president, the judge with the most seniority should act as presiding judge; Va. Code Chap. 169, §1 (1849).